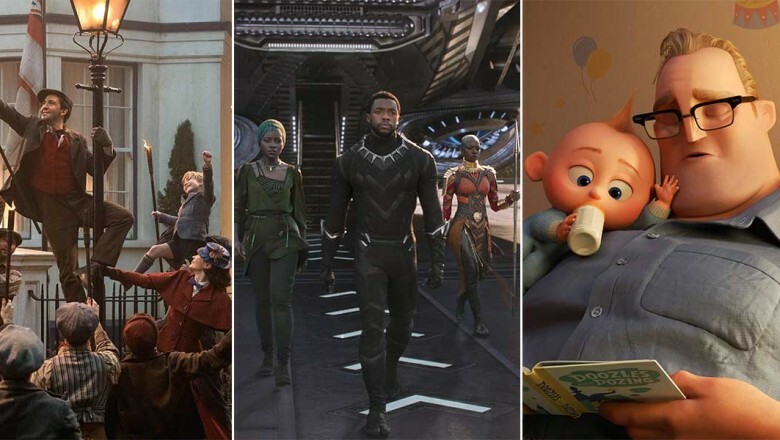 Earlier this week, the nominations for the 91st Oscars® were announced, and we were joyfully agog over Disney’s amazing 17 noms—including Marvel Studios’ Black Panther for Best Picture! 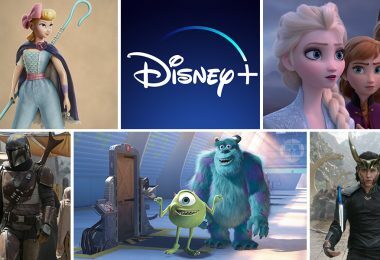 Check out all the nominations right here at D23.com… and make sure to mark your calendar for the Oscars, airing live on Sunday, February 24, only on ABC. In honor of International Women’s Day, our pals over at Disney on Broadway have announced their 2nd annual “Women’s Day on Broadway: Inspiring Changemakers.” Following its launch in 2018, “Women’s Day on Broadway” aims to engage attendees—of all genders and backgrounds, of course!—in a day of open, honest, and memorable dialogue about gender equality in the theatre industry and beyond. 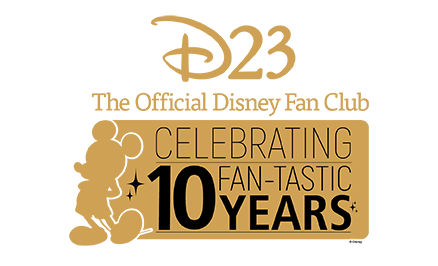 This year’s event will focus on changemakers driving progress within the theatre and entertainment industry, highlighting ways each and every person can become an agent of change. Panel conversations—as well as a variety of speakers and presentations—will be announced as the day approaches. “Women’s Day on Broadway” will be held on Tuesday, March 12, at the St. James Theatre—home of Disney on Broadway’s hit musical Frozen. 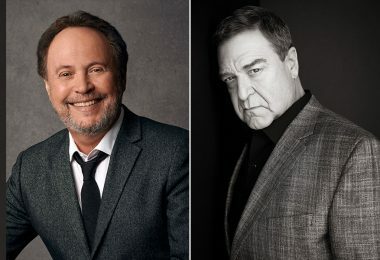 For more info, or to reserve your free general admission seat, visit the brand-new home for “Women’s Day on Broadway”: womenofbroadway.com. 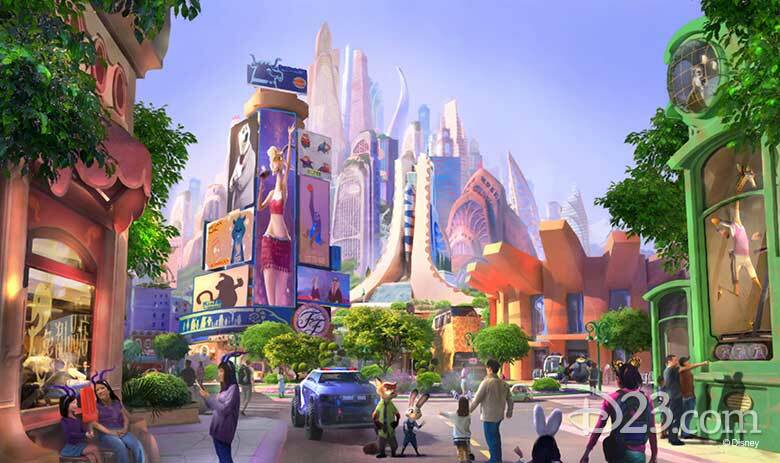 Zootopia favorites Judy Hopps and Nick Wilde (and all their pals) will soon have a new place to call “home”—an incredible Shanghai Disneyland expansion based on the film! Read up on what guests can expect from the eighth themed land at the world’s newest Disney park here at D23.com. Imagine: Your name is Andy (or some variant thereof)—and one day, you get a call from Disney asking if you’d like to take part in a very cool after-hours event inside Disney’s Hollywood Studios at Walt Disney World Resort. You’d say yes in a heartbeat, right? (We absolutely would! Sadly, our name isn’t Andy.) So it’s no surprise that 50 different people with variations on the name Andy recently celebrated all the imagination and creativity found at Toy Story Land during a very special “Andy Night”! 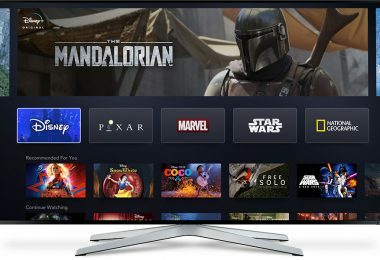 The group of guests—all of whom have a flair for being imaginative themselves—included a student named Andi; a concept designer named Andrew; Internet personality Andre Meadows; and even popular actress Andrea Barber (Fuller House). Catch a glimpse of all the fun they had via the video—directed by Grammy® nominee Andy Hines—above. D23 recently had the good fortune to chat with performers Josh Strickland and Kevin Massey, both of whom have swung and sung on Broadway and on international tours in Disney’s Tarzan as the title role… and both of whom are taking part in the Broadway Concert Series during the Epcot International Festival of the Arts—currently delighting guests at Walt Disney World Resort. See what they had to say right here. 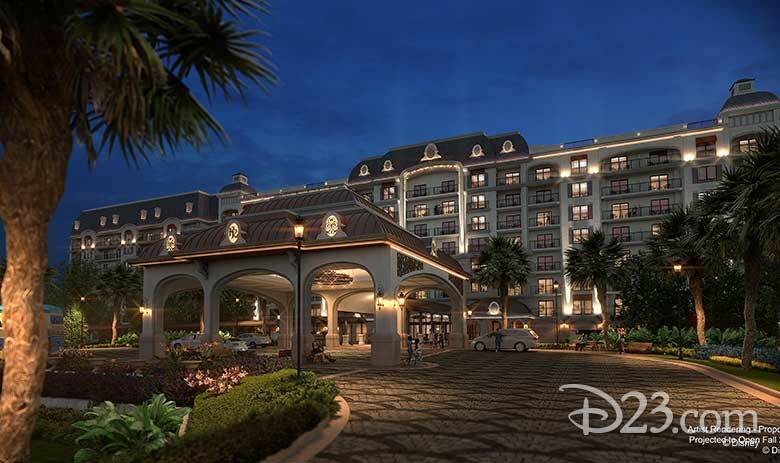 This all-new resort will immerse guests in the grandeur and enchantment of the European Riviera, bringing the elegance of a modern European retreat and blending it with a touch of old-world glamour—plus lots of Disney charm. It’s slated to offer approximately 300 family-friendly vacation homes, including deluxe studios; one- and two-bedroom villas; and grand villas that sleep up to 12 guests each. Guests will be able to dine at the resort’s rooftop restaurant, Topolino’s Terrace – Flavors of the Riviera (fun fact: Topolino is the Italian name for Mickey Mouse), or at the Le Petit Café with its freshly brewed coffees and other treats. Plus, guests will be able to access the brand-new Disney Skyliner gondola system to travel from the resort to both Disney’s Hollywood Studios and Epcot. 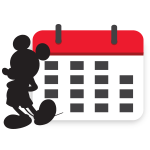 To learn more (or to make your own reservation), visit DisneysRivieraResort.com—and keep your eyes peeled for more info as it becomes available… Ciao!